This is a 1" long launch lug for use with 1/8" launch rod found on standard launch pads and is fully Estes compatible. 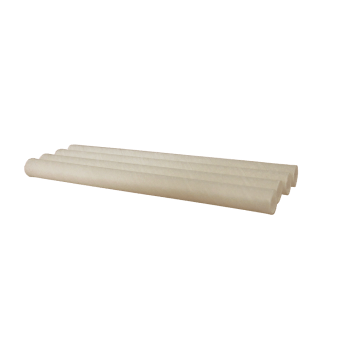 This item is a 2" long launch lug for use with 3/16" launch rod and is fully Estes compatible. 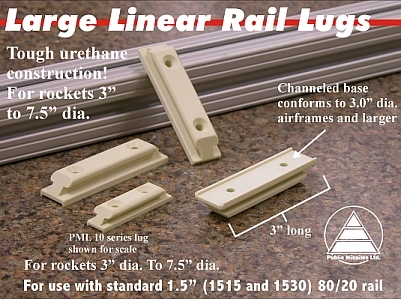 1/4'' Launch Lug. 2" long. 4 pack. 4 of 2" long launch lugs for use with 1/4" launch rod. 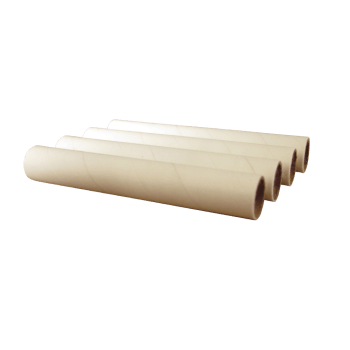 Thick-wall, white kraft paper. 1/4'' TTW Launch Lug. 1" long. 2 pack. 2 of 1" long, Aerotech through-the-wall launch lugs for use with 1/4" launch rod. 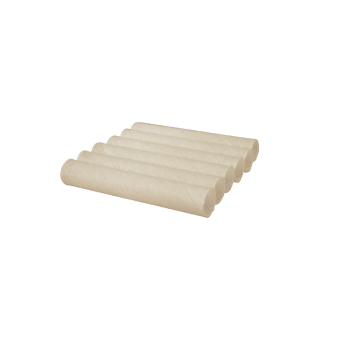 Set of 2 low drag Delrin Rail Guides for 1.0" rail (1010). 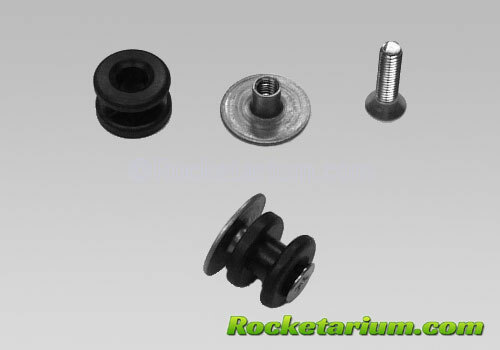 Includes flange nuts and stainless machine screws Rail guides are used on bigger rockets in place of launch lugs. New design is machined for dramatically lower drag than standard buttons. 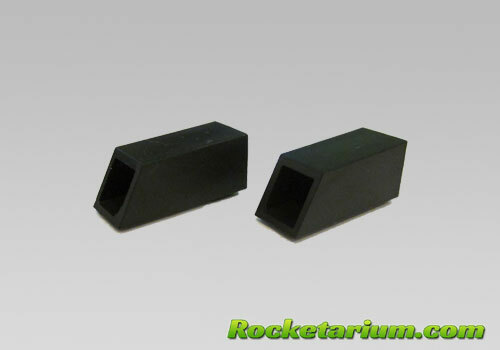 Set of 2 low drag Delrin Rail Guides for 1.0" rail (1010). Includes Stainless wood screws New design is machined for dramatically lower drag than standard buttons. 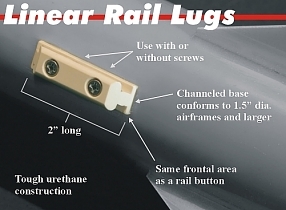 Set of 2 low drag Delrin Rail Guides for 1.5" rail (1515). Includes flange nuts and stainless machine screws New design is machined for dramatically lower drag than standard buttons. Set of 2 low drag Delrin Rail Guides for 1.5" rail (1515). 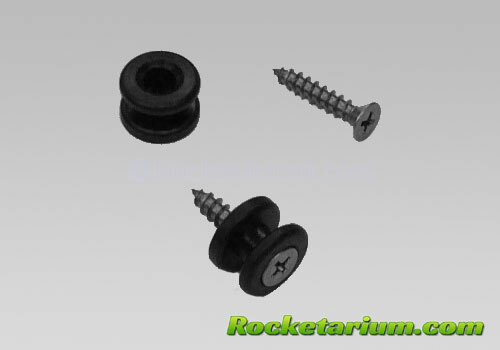 Includes Stainless wood screws New design is machined for dramatically lower drag than standard buttons.